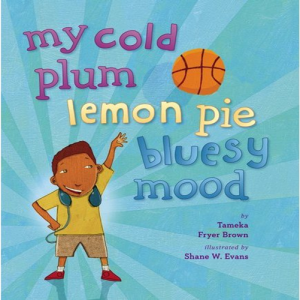 My upcoming book is now called: MY COLD PLUM, LEMON PIE, BLUESY MOOD (Viking Children’s, Spring 2013). 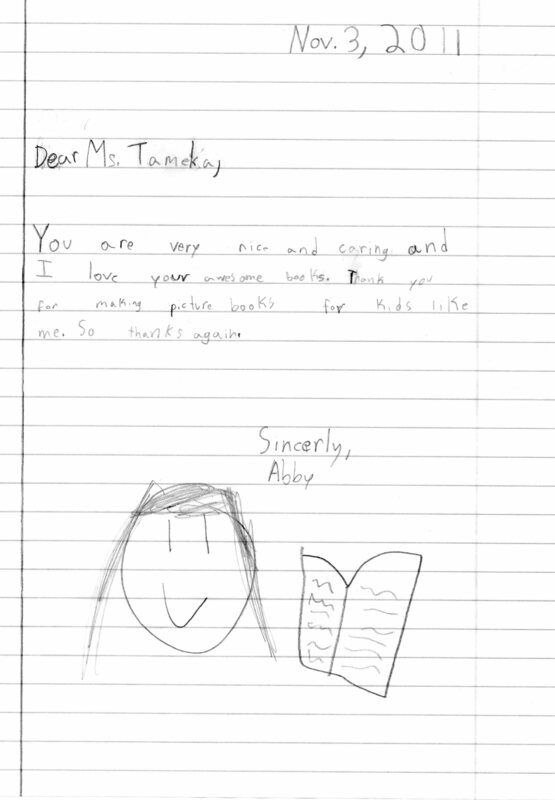 I can never thank passionate, dedicated teachers enough for doing what may often seem like a thankless job; it is, in reality, one of THE most vital jobs in all of society. May the impact you have on our young people bring you the honor and reward you most assuredly deserve. Thanks to Erik Kuntz at Square Bear Studio, I have a new website. Yaaay, me! Posted in General37 Comments on Brand-New Website!